by matching the right candidate with the right job, at the right time. AVANT is based in Durham, NC, but we work with job seekers and employers across the country, not just in the Greater Triangle area of North Carolina. We are a different kind of staffing agency. We pride ourselves on being a certified B-corporation, which means we adhere to the strict guidelines of environmental & social performance, accountability, and transparency. We advocate equally for our job seekers and employers equally, seeking to always match the right candidates with the right positions at the right time. Because of our dedication to these standards, we have access to the best candidates and the ability to get their resumes in front of the right people. AVANT is here to bring you the right candidate at the right time! 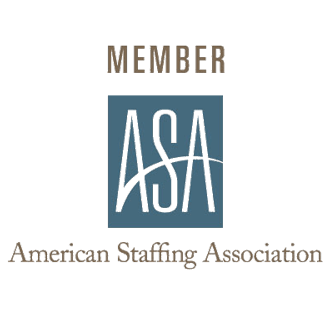 Our process is unique with transparency, competitive rates, and quality candidates that make us an ideal solution for your staffing needs. 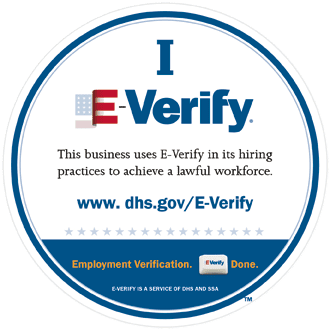 We provide temporary, temp to perm, & direct hire solutions for companies in Raleigh, Durham, Cary, RTP & The Entire Triangle area of North Carolina. Our career specialists are looking forward to sitting down and learning more about the position you are seeking. Whether you are looking to change industries or build on the skill set you currently have, it’s important to take your time with an AVANT representative to discuss your career options. Our values shape how we work to benefit our candidates and our clients, and are embodied in all that we do. You will hear our honesty in our direct conversations, and will know our integrity in our consistency and equal respect for all. You will see our transparency through our clear communication and expectations, and will be recharged by our sustainability focused belief that everything we do is to strengthen our both our community and our environment. Since 2002, AVANT, has been helping employers find the right candidates for their job openings and helping job seekers to find the positions that best suit their skill set. If you are a job seeker looking for the right position or an employer looking to hire the best candidates that the Triangle has to offer, you’ve come to the right staffing agency! AVANT is proud to serve The RTP Community in the following cities: Raleigh, Durham, Chapel Hill, Butner, Apex, Cary, Creedmoor, Morrisville, Hillsborough, Oxford & beyond.